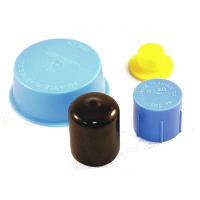 RPD supplies a wide variety of caps used to protect tube ends in shipping, or to improve the aesthetic value of your parts. Please note that material will affect the size! 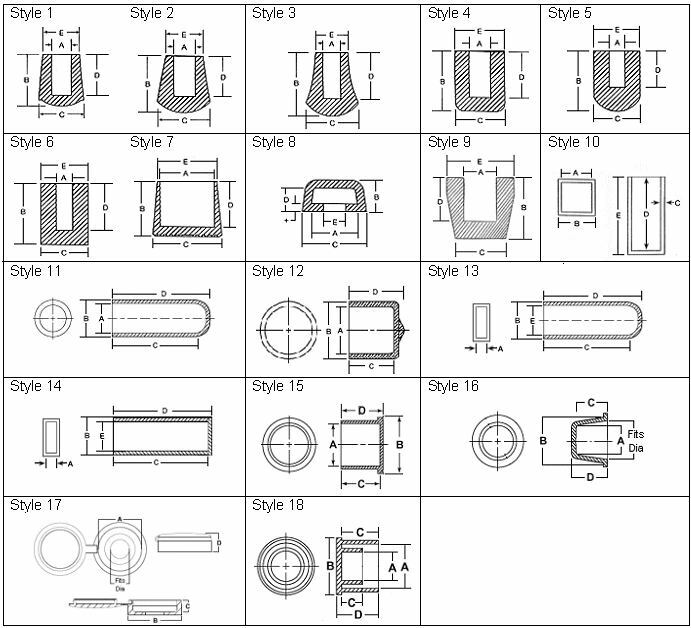 Samples available for exact diameter fits.